Biofeedback is a technique that one can use to learn to control bodily functions, such as heart rate, muscle tension, blood pressure and skin temperature. 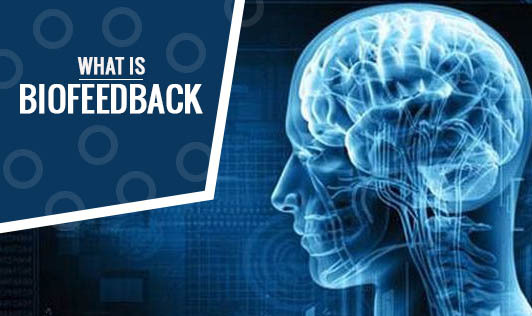 In biofeedback, one is connected to electrical sensors that help to receive information (feedback) about his or her body. This feedback can help the individual focus on making subtle changes in the body such as relaxing certain muscles to achieve desired results such as reducing pain. Biofeedback is often used as a relaxation technique and there are different types of biofeedback techniques. Determining the technique that's right for an individual depends on his or her health problem and goals. The Mayo Clinic considers biofeedback "generally safe" as there have been no negative side effects reported. However, biofeedback may not be for everyone and one should consult the doctor before starting this! The success of a biofeedback technique depends on many factors, such as how often one uses the techniques learnt in therapy in his or her daily life.